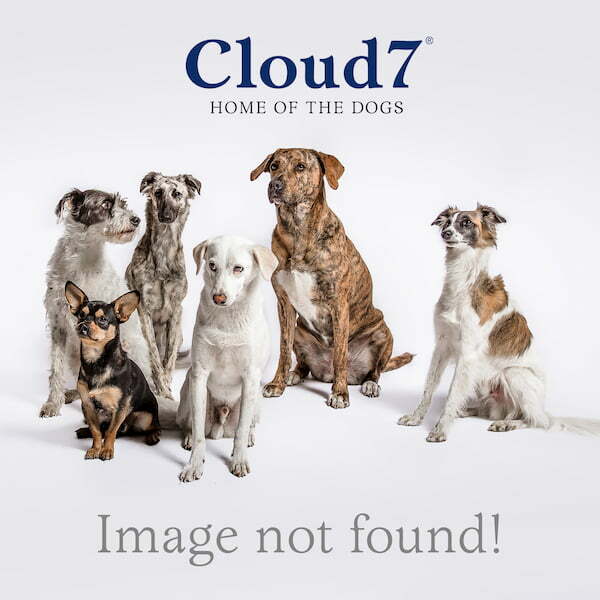 Cloud7 gift cards are chic little presents that will delight the recipient as much as their four-legged companion. Featuring high-quality printing with illustrations by renowned French artist Walter Grassoff, these folded cards put the entirety of the Cloud Online Shop at your friend’s fingertips. The card can be sent to you if you’d like to add a personal message, or we can mail it directly to the recipient. The Gift Card will be delivered via DHL to ensure tracking of the delivery.